Street Dance incorporates other popular dance styles such as Hip Hop, Breakdance and House. 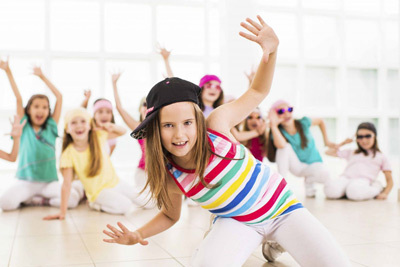 Our Street Dance Classes will introduce you to these core street styles, put them into practice with exciting choreography, and help you learn to freestyle with confidence. 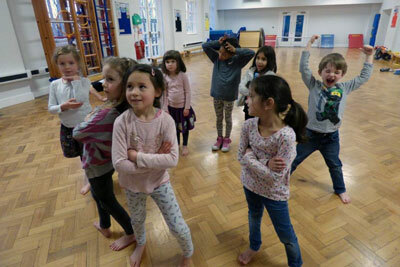 Our Street Dance class is a fun alternative to fitness as well as teaching the fundamental principles of performance. Our classes are taught by experienced Street Dance performers working within the dance industry. My daughter loved her street dance class, it was so much fun. I think I would love to do it too!